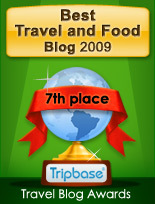 It is 12 years since I stayed at Radisson SAS Royal Hotel. Back in 1996 it was an exquisite experience, but I suspect that nothing has been done for the last decade. So it is fair to say that the Radisson SAS Royal Hotel did not offer a Royal experience. 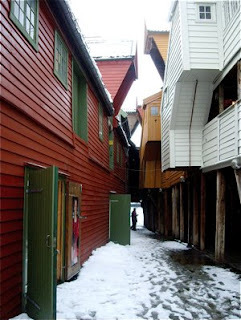 As part of the UNESCO World Heritage Site Bryggen in Bergen burnt down in 1955, it was decided to rebuild the front row of houses that burnt down, thus restoring the appearance of Bryggen before the fire. A new hotel were to be built on the back area. When completed, it was awarded several prices for good architecture. 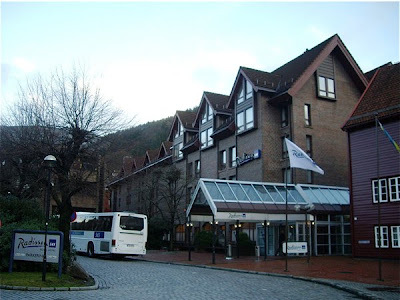 Radisson SAS Royal Hotel has one of the best location in the old historic centre of Bergen, easily accessible as the airport express bus ends just in front of the hotel. The service varied from good to disastrous. Nice, helpful staff at the reception. As I attended a conference at the hotel, we were served lunch in one of the small inhouse restaurants. 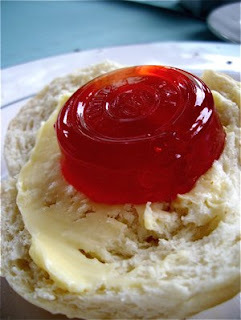 The waiters were partly inexperienced, spilling food on the white table cloth and on the floor. One of them was also quite rude, talking back to the customers in an unfriendly way. My hotel room was deficient in more than one sense of the word. I was given a smoking room and the stench of old tobacco met me immediately. I was forced to keep the windows open during the entire stay in order to manage to stay there. This in spite of the fact that it was freezing cold outside. 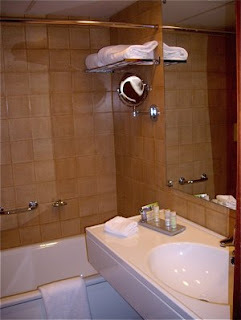 The room and bathroom were medium sized and had a comfortable desk and bed, a chair and a small table. Minibar and TV available. Bedroom and bathroom had a traditional classic interior but colour and design were quite out dated, and in need of redesign and maintenance. The furniture appeared similarly out of date and marked by wear and tear. There were numerous deficiencies in both bed- and bathroom. This was a distinct difference from my first visit, when the hotel appeared well run and maintained. May I remain the Radisson SAS group that in time like these people expect value for money, at least when you paid that price that I did. Breakfast at Radisson SAS Royal Hotel offered real value for money. Warm breakfast exceeding standard, including real fried eggs (a relief from the scrambled), bacon, and potatoes. Breads and pastries, a good selection of meats, cheese, and paté to fulfill everyone's needs. Muesli, yogurt, fruits, and juice for those that wants a healthier choice for breakfast. And good coffee and tea. 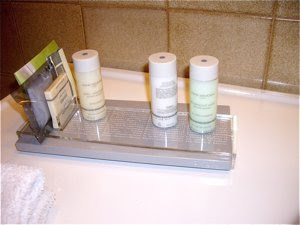 Facilities did meet the expectations to a business class hotel. Indoor bars, restaurants and a nightclub provided entertainment if you did not want to leave the hotel to roam the city in the fresh west coast weather. Radisson SAS Royal Hotel offers spa treatments as well as swimming pool and fitness centre for those of you that wants to pamper yourself or exercise before or after breakfast or during the evenings. 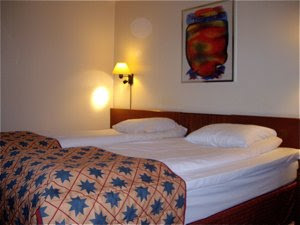 Several cozy resting areas at the hotel, paid wireless access, and extra PC available for guests for free business for business or leisure travellers. Parking facilities available. 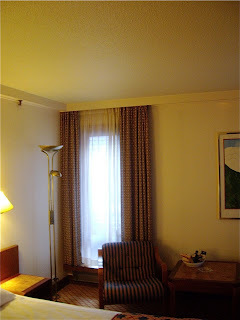 I paid a discount price of 1170 NOK (150 EUROS), a steep price for the room in question. Proper maintenance is required. The only thing royal is the price. 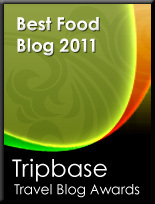 Great breakfast, location and facilities, but partly rude, and inexperienced staff. Terrible room in need of total makeover. For that price you may get better rooms elsewhere.